At Gale Gale & Hunt, LLC, we have professionals who are experienced and knowledgeable in Appellate litigation. 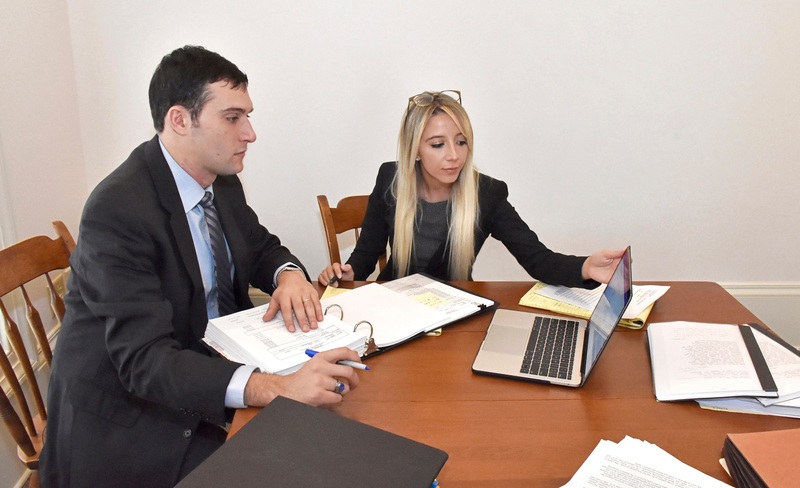 Our attorneys know that a successful appeal involves a good understanding of the critical legal issues supported by careful and thorough research and a well-crafted Brief. From the initial steps of filing the Notice of Appeal, ensuring a complete and accurate Record on Appeal, and drafting the Appellant's or Respondent's Brief, to the Oral Argument, our attorneys appreciate the nuances of the procedural aspects of an appeal. Our firm has successfully argued and won appeals at the Appellate Division and Court of Appeals in State Court as well as in Federal Court.